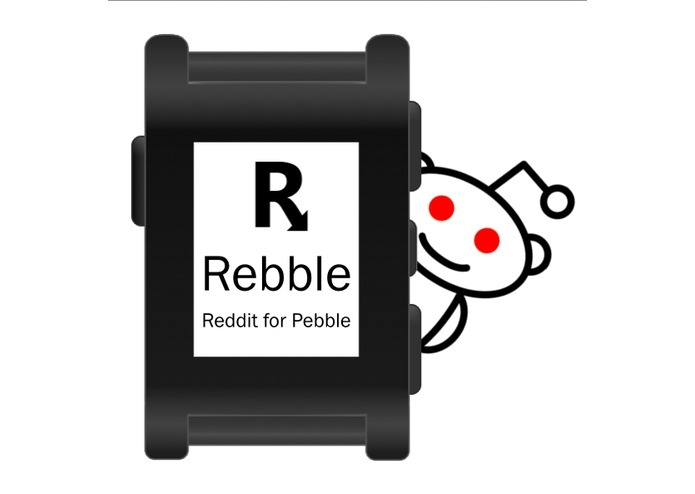 "I Reddit on the Pebble Smartwatch." 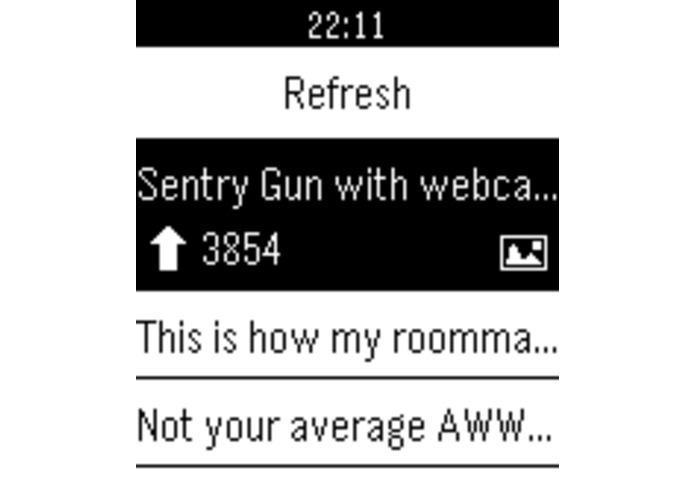 Reddit on the Pebble Smartwatch! 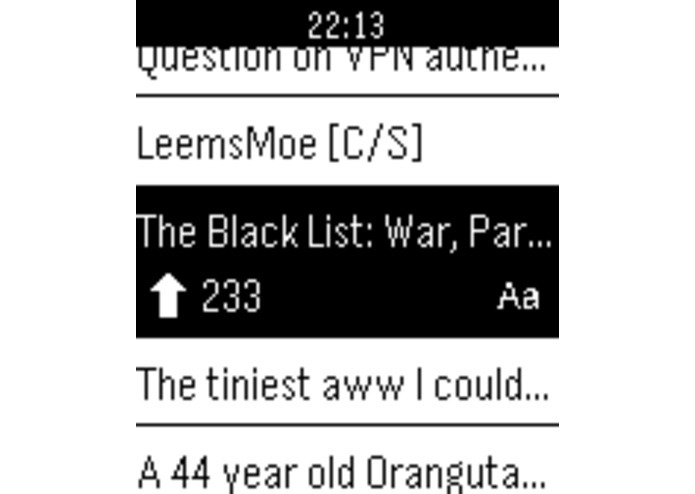 With Rebble, you can easily view Reddit on the go; You can read threads and view linked images. 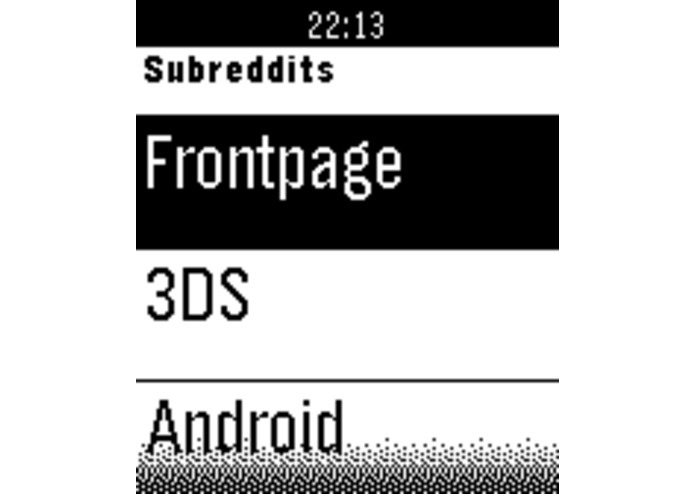 You can sign in and browse your favorite subreddits and even upvote and save your favorite posts. 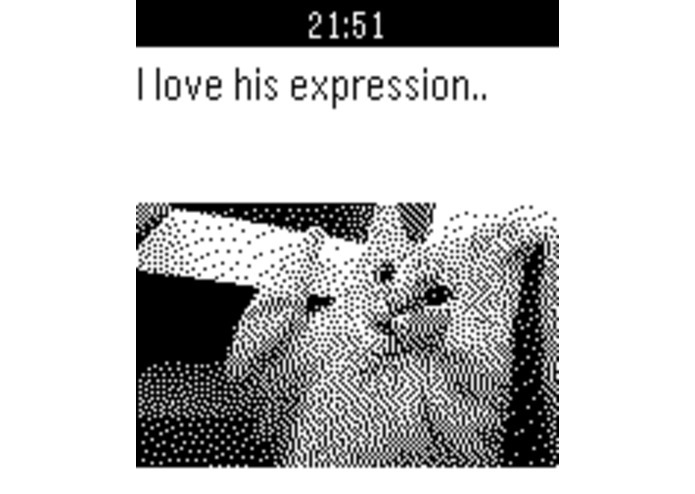 Heck, you can even downvote those other guys. No companion app is required!